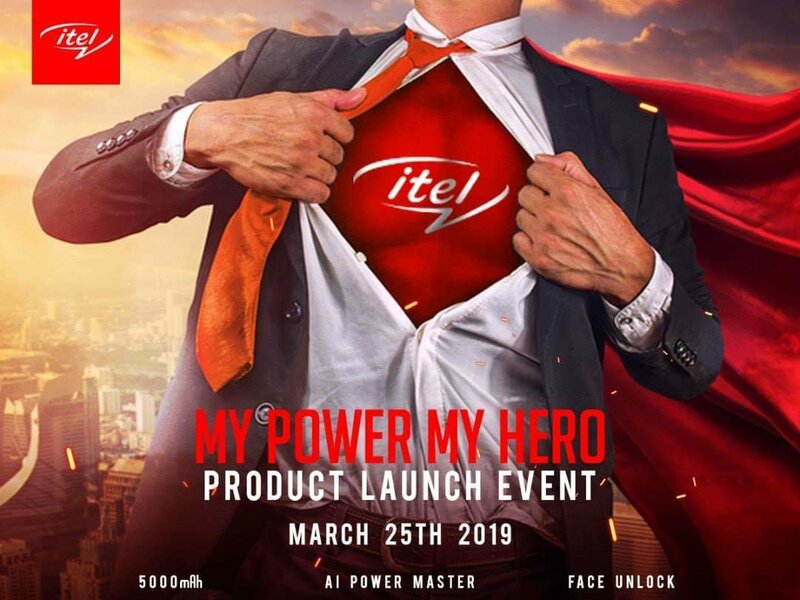 Fans and lovers of iTel Mobility should expect some set of new iTel smartphone on the 25th of March 2019. iTel has been teasing this product for the past few days via the company’s official twitter account, and with yesterday’s twitter, made it clear that the anticipated smartphone will be unveiled on Monday, the 25th of March, 2019. While we literally have no idea as to the venue of the event (perhaps just Twitter/Facebook event), we’ve been able to pull together, some features and abilities to look out for in the upcoming smartphone. 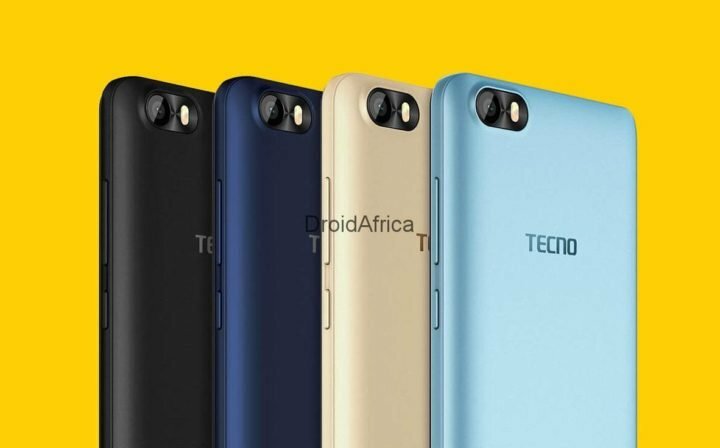 It seems one of the major selling point of the Upcoming iTel smartphone will be the presence of a large 5000mah battery. 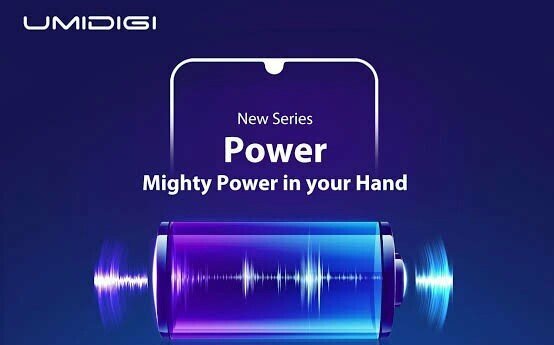 Instead of carrying a powerbank everywhere you go, why don’t you just go for a ‘5000mAh’ big battery device that gives you confidence in your device. 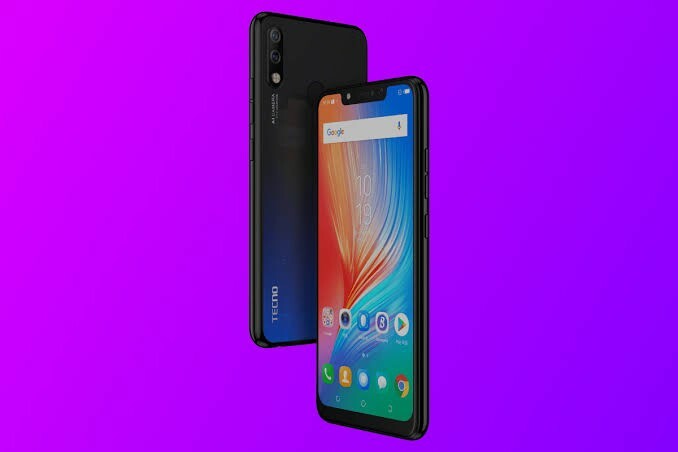 iTel had previously launched few smartphones with 5000mah battery, like the iTel P51 Max Power, iTel IT1516 Plus and the iTel Power Pro P41, all of which have great battery battery stamina, but lack one of the most interesting features of modern smartphone techs… Fast charging features!. 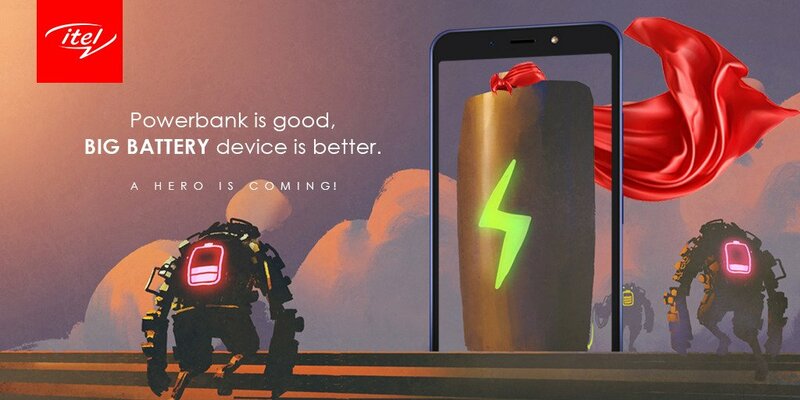 Till date, no iTel huge battery smartphone has fast charging capability, and we hope iTel will address this issue in their next 5000mah battery phone. 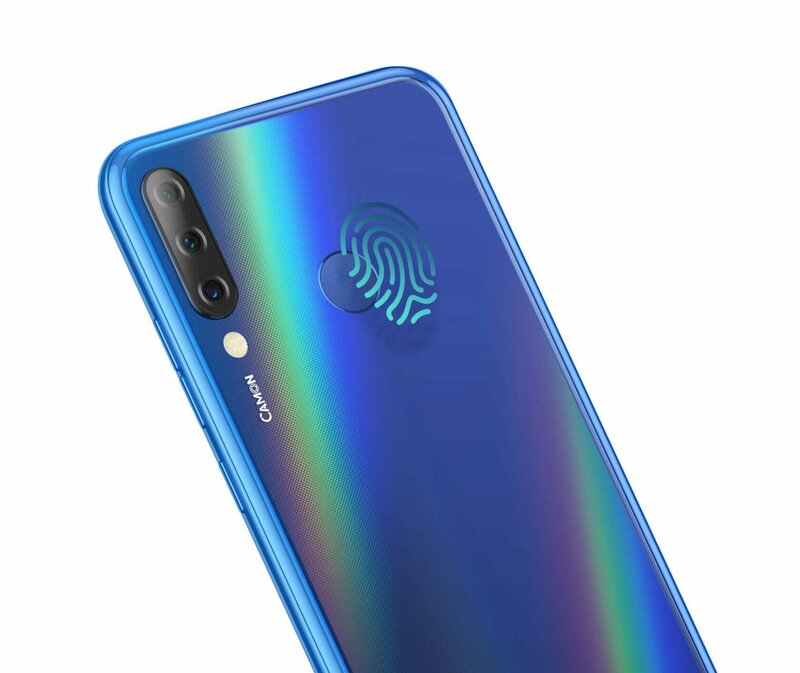 There was a time when fingerprint scanner was a major Benchmark of a smartphone feature. Well, why do I have to even touch my smartphone before I use it? What if I just wanna just see some live update on my home screen, like the clock or weather update, without wanting to pick up the phone? 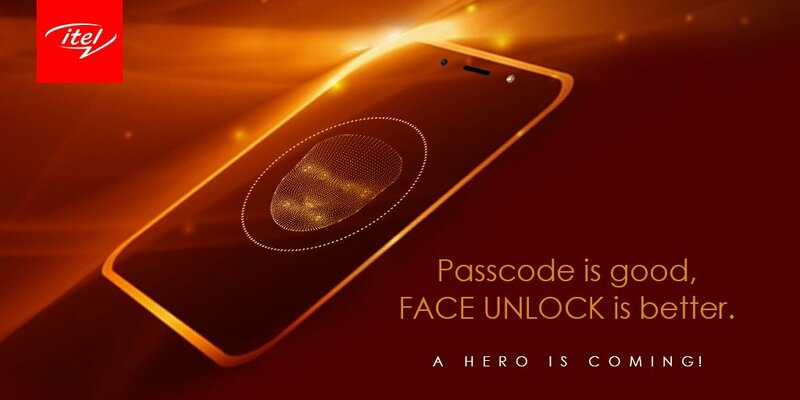 Then came the Artificial Intelligence (AI) FaceID technology, which when properly optimized, you can unlock your mobile phone right from stand-by. 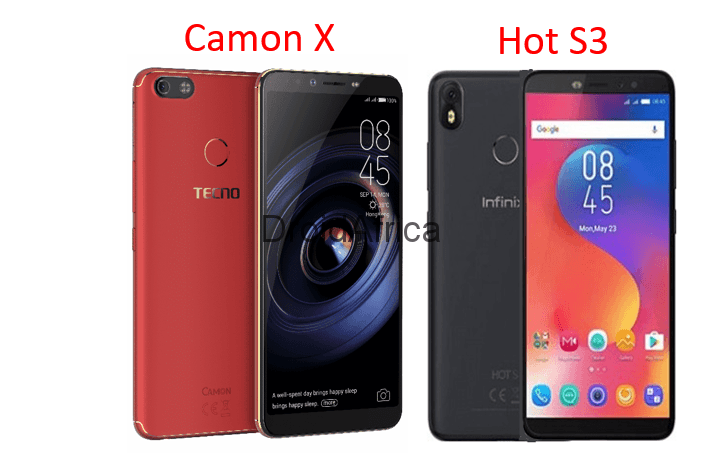 The upcoming iTel is said to have these two major technology breakthroughs in one. You only need to choose, and use anyone of them which is most comfortable to you per time. The acceptance of the above assertion is highly dependent on personal choices. 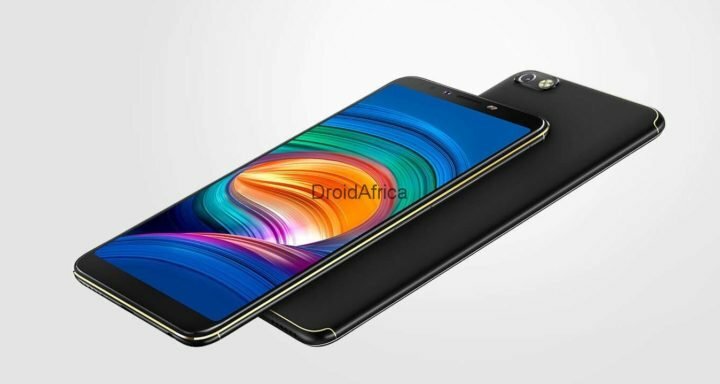 But either you agrees with the assertion or not, iTel thinks so, and that is why, their upcoming smartphone will have a larger screen than the predecessor in that model. 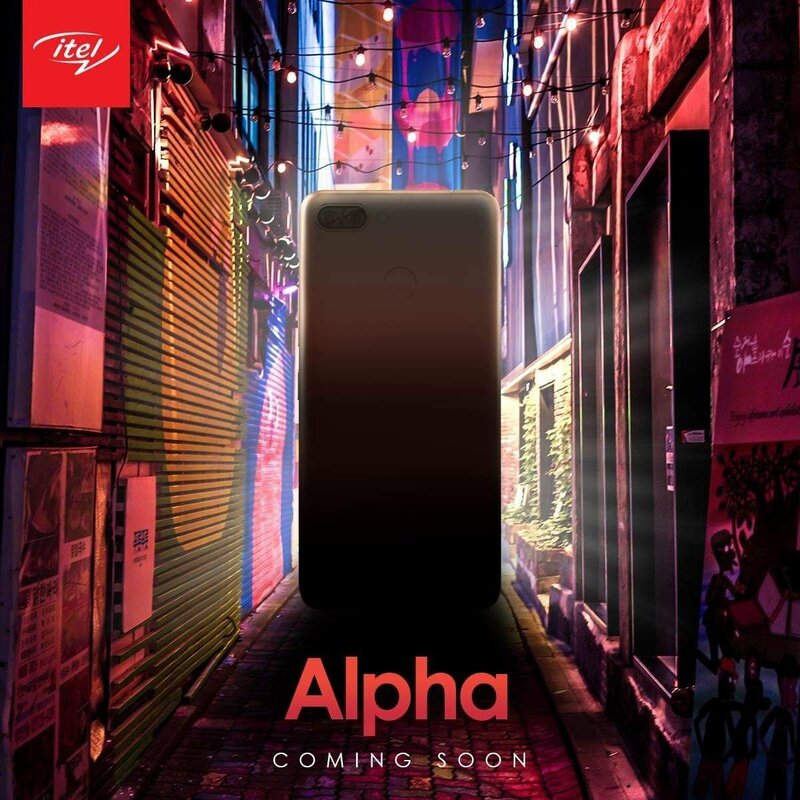 From what we’ve gathered, #AHeroIsComing teasers, centers around the iTel P33 and P33 Plus. The later will have up to 6.0 inches display, while the former will stop at 5.5-inch Display. 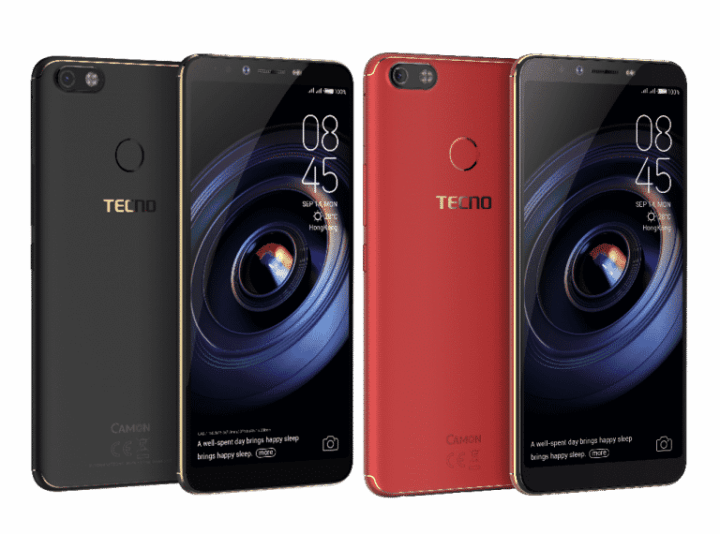 There’ll be the presence of 1/2GB of RAM and 16 GB internal storage. Uhhmm, OK! I think I will save the rest till next week. See you! Next articleUMiDIGI Power is Here! But is it Battery Power or Processor Power?